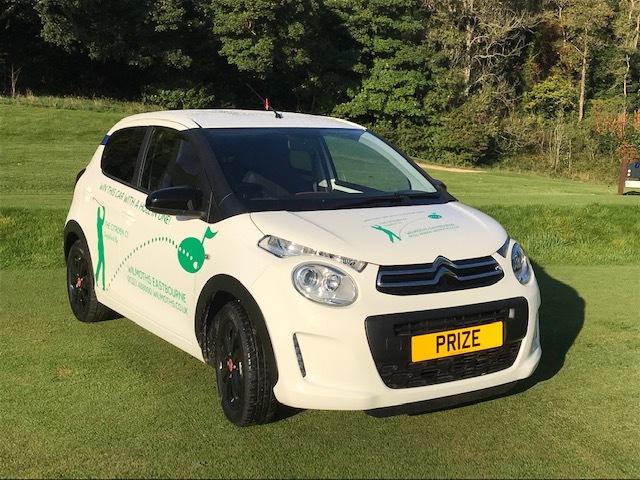 We have several more winners in the Eastbourne Local Lottery! 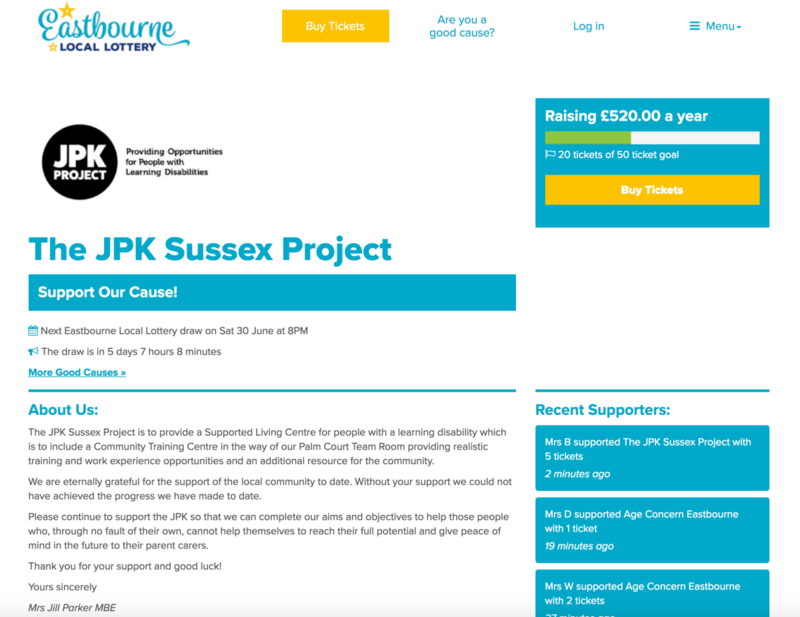 JPK Project supporters who have bought Eastbourne Local Lottery tickets matched numbers to bag a cash prize or repeated free gos. Time to try your luck? Go to the Eastbourne Local Lottery here – this is a direct link to the JPK section – and buy tickets. 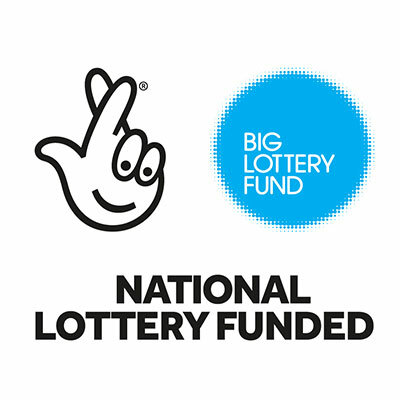 It’s a great lottery that helps local causes with 60% of the ticket price going to your chosen charity. Tickets are just £1 a week and there’s a 1 in 50 chance of winning with every ticket.